If you are looking to buy a used entry-level premium hatchback or large hatchback segment car like the Maruti Ritz or the Hyundai i10, there are a number of choices in the market. The Maruti Ritz was launched only in 2008, and comes in both petrol and diesel options, but since we are looking at a comparison with a petrol car like the Hyundai i10 here, we’ll leave out the diesel versions for the moment. The Maruti Ritz has fewer variants. The Ritz has five petrol variants (including one automatic mid-variant VXI) and four diesel variants. 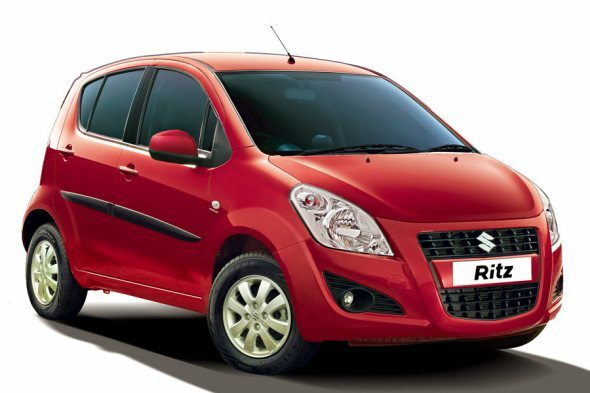 Prices of the petrol Maruti Ritz variants start at Rs. 4.32 lakh, going up to Rs. 5.27 lakh. 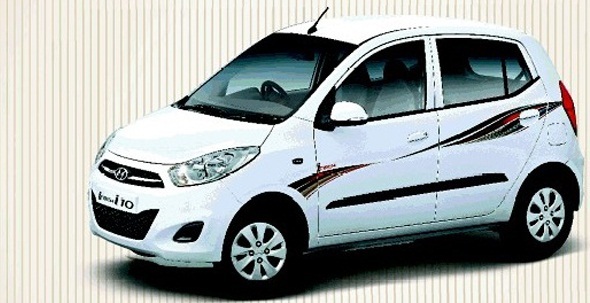 If you are hunting for a used car, it would be fairly easy to buy a Hyundai i10 as there are a large number of listing for the Hyundai i10, compared to relatively fewer listings for the Maruti Ritz. Given that the Hyundai i10 also tends to lose its resale value slightly more than a comparable Maruti Ritz, if you are a buyer you could bargain hard with a Hyundai i10. As a seller, you probably wouldn’t be able to command the premium that the Maruti Ritz fetches, even in the used car market.